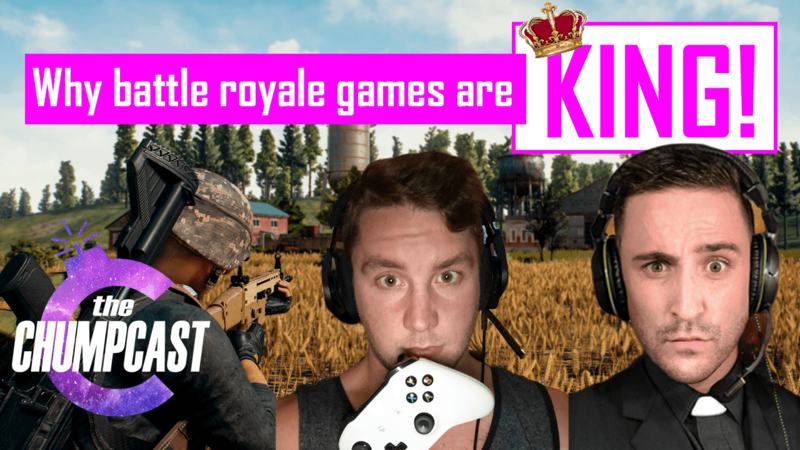 Why battle royale games are KING! G4mesDean and ReverendRogue10 sum up the success of today’s battly royale games – Fortnite, PubG, Battlefield, and the soon to be released Red Redemption 2! They discuss the future of battle royale and why these types of games aren’t going anywhere. G4mesDean currently runs a top PubG clip and gaming instagram account, with an average of over 100k views per post! ReverendRogue10 is one of the top featured PubG gamers via Instagram and has recently expanded his platform to Twitch and will now be live streaming his talents weekly!